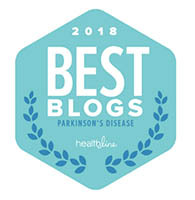 ← EverydayHealth.com Recognizes ASoftVoice.com Blog as One of the 10 Parkinson’s Disease Blogs to Help You Stay Fit and Positive! 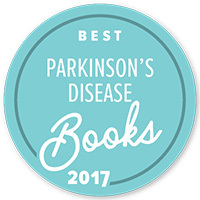 Posted on June 19, 2018, in Education, Education & Support, Health, Media & Trends, Parkinson's Disease, Philosophy, Wellness and tagged a soft voice in a noisy world, Be A Kid, blog, book, Disease, doctor, doctors, Health, illness, Karl Robb, media, medicine, news, Parkinson's, Parkinson's Disease, positive thinking, Robb, stress, The Incredibles, The Incredibles2, wellness. Bookmark the permalink. 1 Comment.